Julie was born in Staffordshire in the UK and trained for six years at the Guildhall School of Music and Drama, London. On leaving she was invited to join the Welsh National Opera where she performed such roles as Cherubino (The Marriage of Figaro), Flora (La Traviata), Dorabella (Cosi fan Tutte) and Rosina (The Barber of Seville). Julie has also performed at The English National Opera as Hansel (Hansel and Gretel) and Pitti-Sing in the acclaimed Jonathan Miller production of The Mikado. 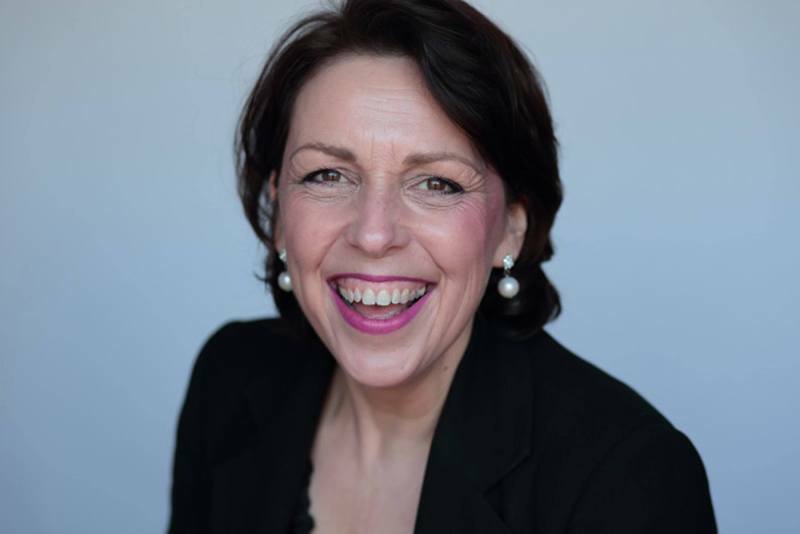 She has over 20 years of experience teaching both in the UK and internationally including 1 to 1 singing lessons, workshops, lectures, directing choirs and musicals. Other work includes, Zerlina (Don Giovanni) for English Touring Opera, Aurelio (L’Assedio di Calais) for Wexford Festival Opera amongst many others. Recordings include Edith (The Pirates of Penzance) conducted by the late Sir Charles Mackerras for TER Records. She has also given numerous recitals and concerts to a wide range of audiences. Richard studied singing at The Guildhall School of Music and Drama and with Renato Cappecchi in the USA. On leaving GSMD he enjoyed a 20-year career continuously in work performing over 40 principal roles with all the major British Opera companies, collaborating with many of the world’s finest conductors, directors and choreographers. He has also given recitals, concerts, oratorios at home and abroad, and taken part in many commercially released recordings. He was also versatile enough to take on, amongst others, the title role in The Phantom of the Opera at Her Majesty’s Theatre, London and Ravenal in Showboat, which he performed for nearly two years on national tour and twice at The London Palladium. 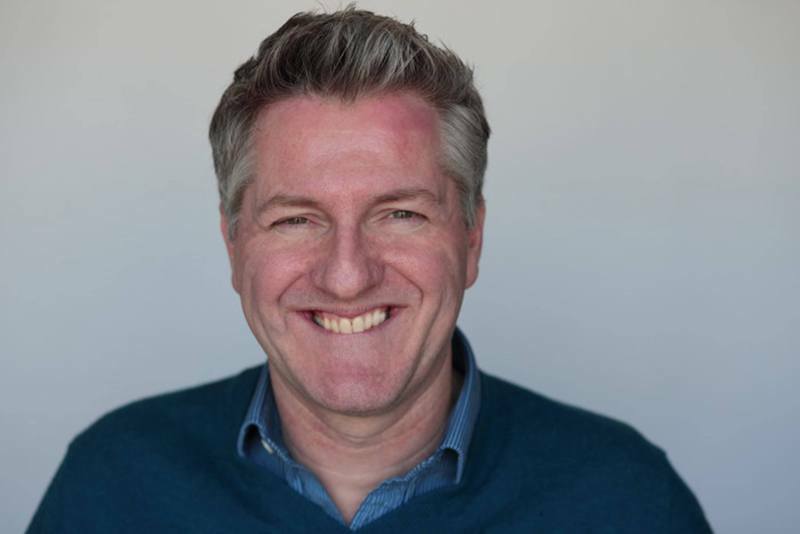 He brings a wealth of experience as an educator, teaching a variety of singers including; young adults, undergraduates, post-graduates, industry professionals on a one-to-one basis as well as directing choirs and musicals, delivering workshops and summer schools. "We started Vocal Balance because we believe that the art of singing should be simple, effective and help students to achieve immediate results."